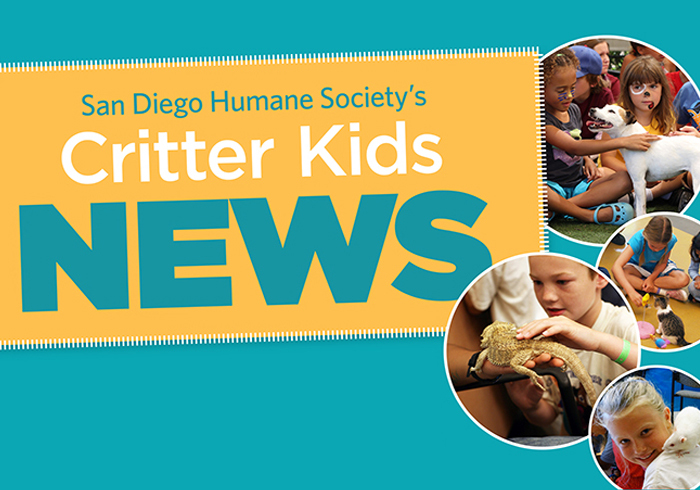 San Diego Humane Society offers a wide variety of programs for youth in our community. 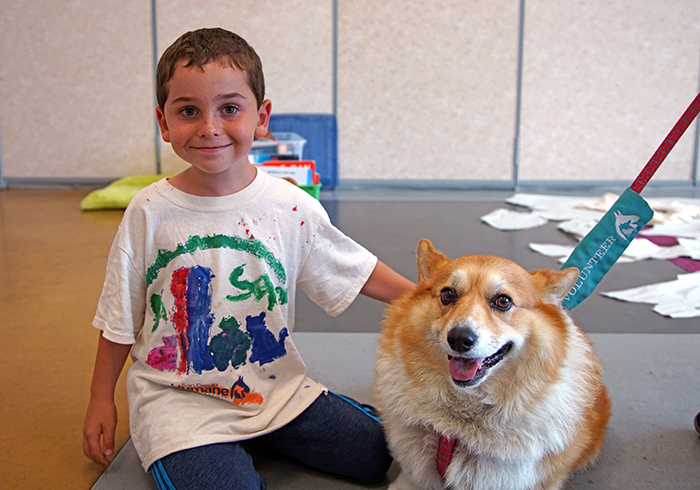 Have fun learning about and interacting with our animals at our week-long and one-day camps throughout the year. 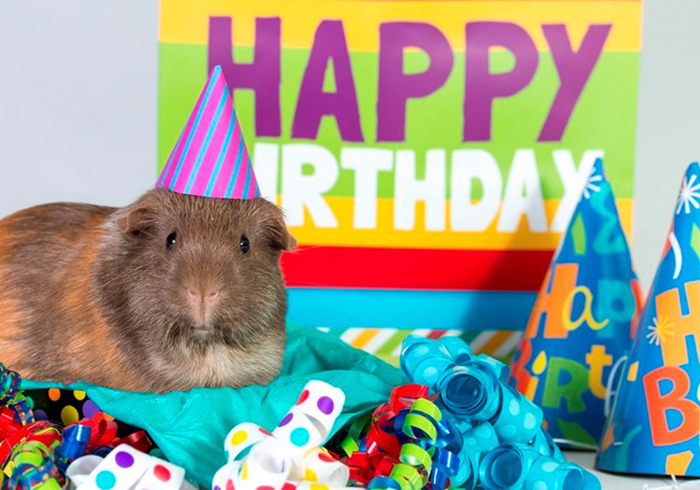 Kids ages 5-12 can Party Like an Animal and celebrate their birthday at San Diego Humane Society with their choice of three animal visitors. Scouts of all levels can earn our unique patches, complete journey requirements or work on award projects. 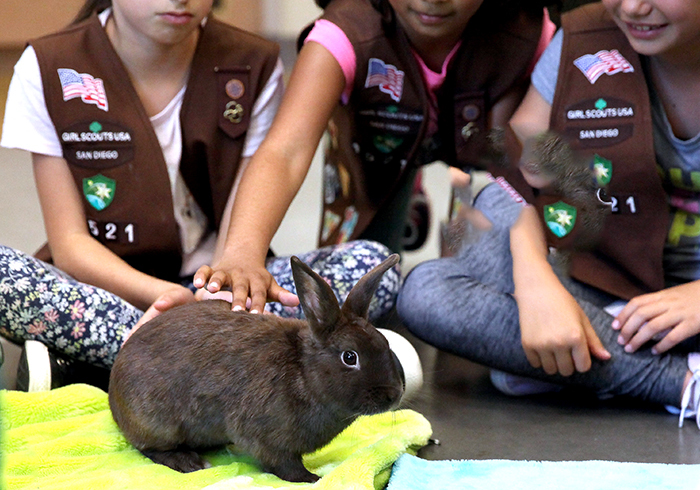 Kids ages 6-11 can join us one Friday a month to learn about different animal-themed topics. 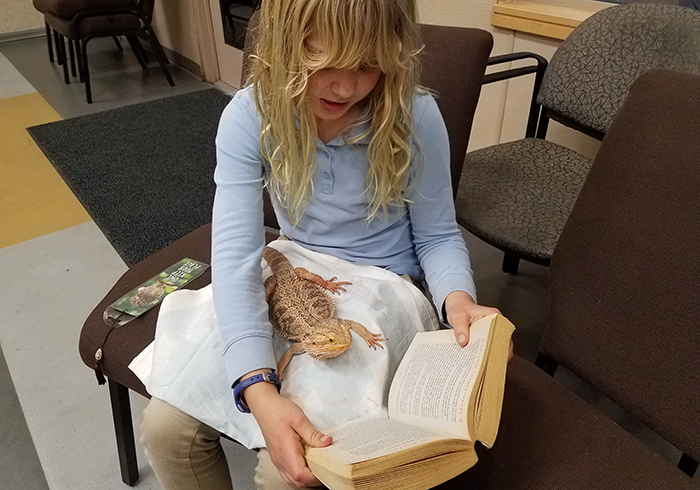 Kids ages 6-11 practice reading skills while spending time with our animal ambassadors. 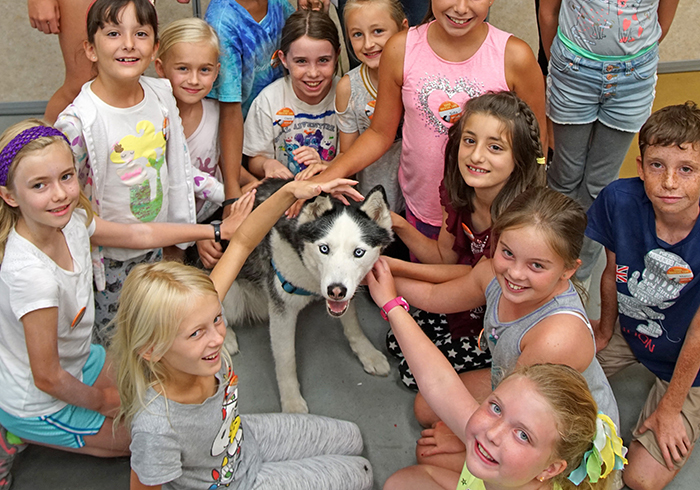 Groups enjoy a behind-the-scenes experience and a visit from one of our animals. 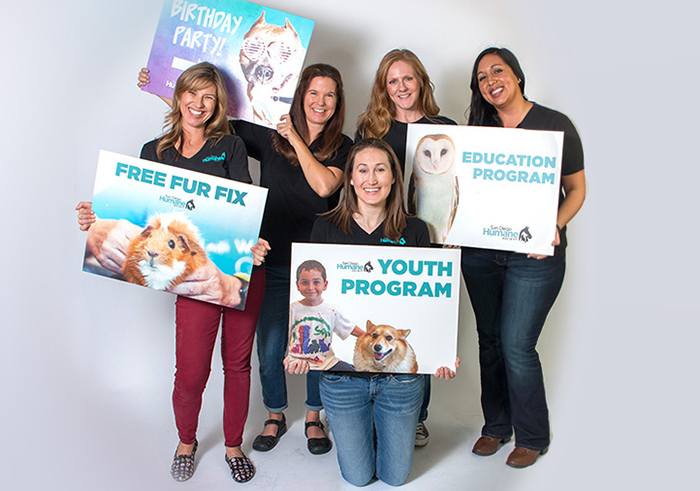 We bring our animals and resources to your students and tailor programs for any age. 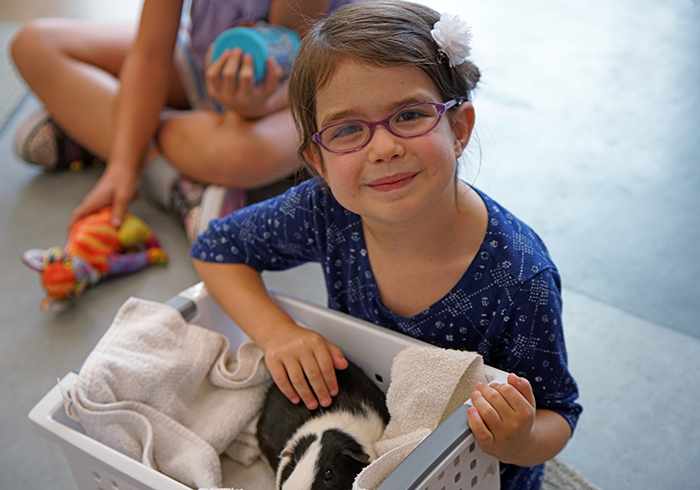 Earn service hours and have fun while helping animals at San Diego Humane Society. 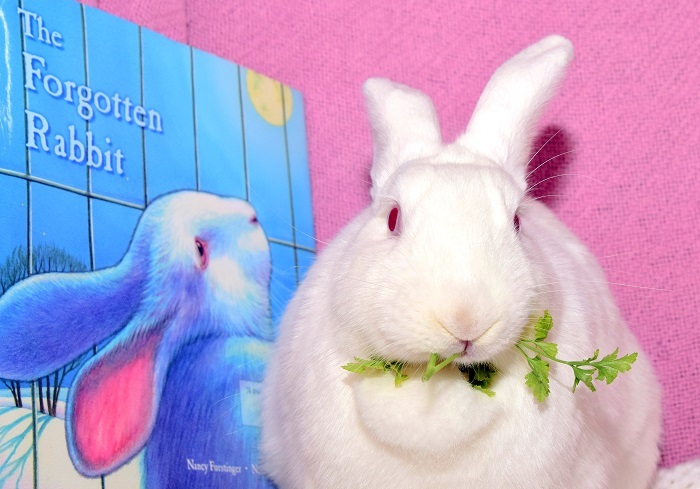 Read our fun and educational quarterly newsletter just for kids! Meet the staff behind our one of a kind youth programs!